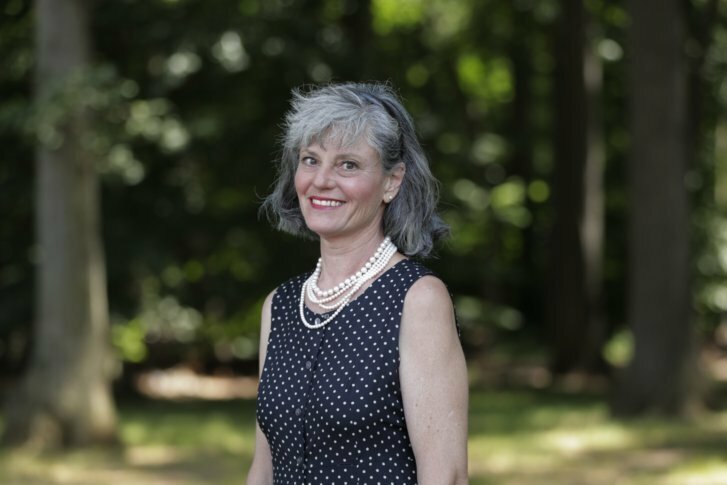 Carol Hafner is on the Democratic primary ballot for an Alaska U.S. House seat. She doesn't live in Alaska. In fact, she's never been to the state. Hafner, who listed New Jersey and South Dakota addresses in her candidate filing, says she's serious about running, though she doesn't plan to campaign in person. “I thought how audacious of her to run for election in Alaska,” Slone said.